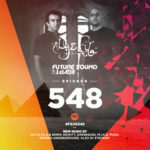 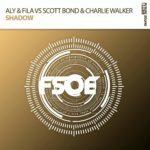 Egypt’s biggest musical export, Aly& Fila, are back with one hell of a track having teamed up with trance veterans Luke Bond and Audrey Gallagher. 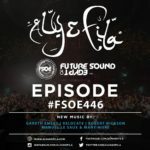 Their new single, “Million Voices” features sublime vocals, heart trembling basslines and a melody that will have all hands in the air at clubs and festivals all over the world. 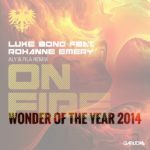 Suffice to say, this is fire! 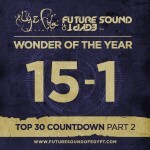 Tagged Aly & Fila, Audrey Gallagher, FSOE, Future Sound Of Egypt, Luke Bond.